This is the brand new PV-RC200HDW Camera System, a 1080p high definition key-fob, new 5 mega-pixel HD sensor and now with built-in Wi-Fi. 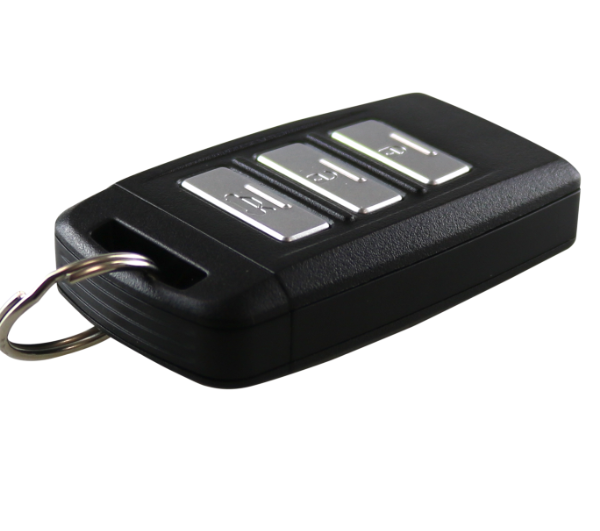 This is the 5th generation key fob, an upgrade to the well-known PV-RC200HD2. In addition to offering 1080p high definition capture, 5 mega pixel snap-shots and a new Wide Dynamic Range sensor (WDR), the new RC200HDW now includes Wi-Fi connectivity to smart devices. All supplied in a brand new design, the RC200HDW now has a heavier, higher quality feel about it. Inside the key fob DVR is a high resolution CMOS sensor connected to a digital video recorder. The really great thing about this device is that you can put it on your own key ring and never worry about it being detected. At the touch of a button the remote DVR will start up and be ready to record video or take stills photos in just 2 – 3 seconds. 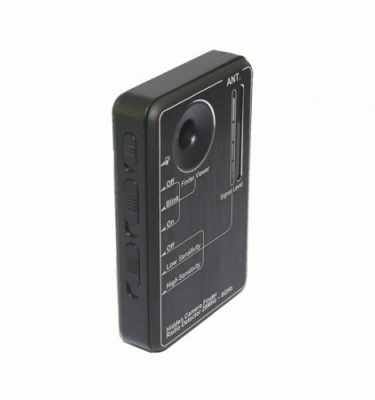 This key fob DVR covert camera will vibrate quickly to let you know what it is doing (this feature is switchable). Video is captured on to the supplied 8gb Micro SD card which will hold around 4 hours of video and several thousand stills photos. MicroSD cards can be used up to 128gb in size. Unlike a lot of other devices we have seen, the RC200HDW records at either 1920×1080 resolution (at 30fps) as well as 1280×720 resolution (at 60fps) providing very clear and smooth video as well as excellent sound quality. 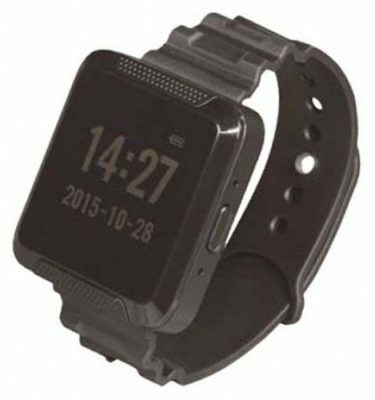 As with all covert recording devices, the video is watermarked with a time and date stamp. 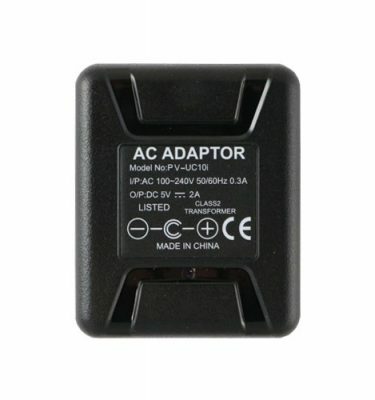 To watch the video you have recorded or view the photos you have taken, you can simply connect the RC200HDW to any computer using the supplied USB cable. 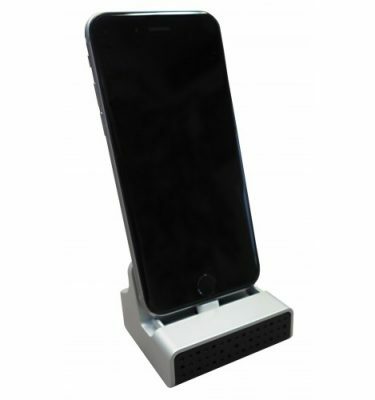 The device will act as a mass storage device (card reader) allowing you to play and watch your videos. You can also review captured footage using the new smart device application software via a Wi-Fi connection. With the ability of Wi-Fi connectivity, you can instantly review the footage you have captured on a smartphone or tablet and you can live-stream the video content up to a distance of 50 metres. The Wi-Fi connectivity permits the user to download the captured content wirelessly. The Wi-Fi application also allows full control over the device, including resolution settings (1080p/720p/VGA), the ability to set and synchronise the time and date with your smart device, format the SD card and start/stop recording. 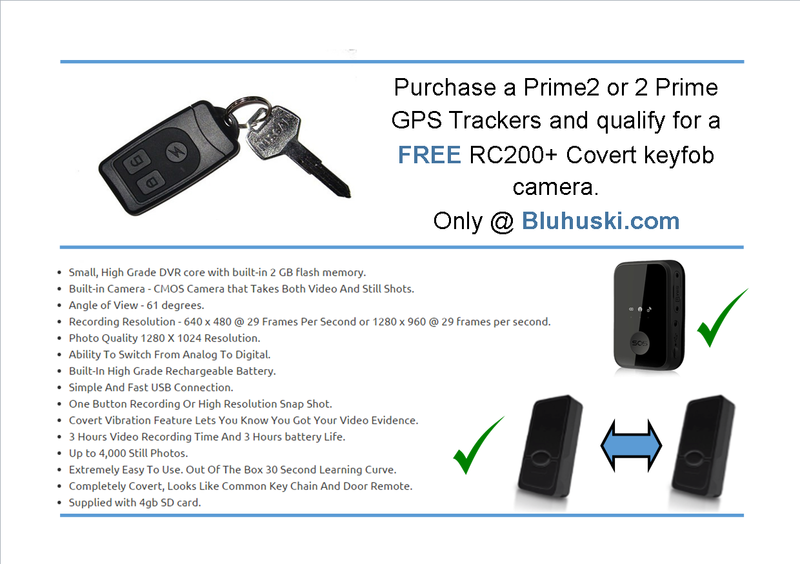 Once the device is set-up, you can also ‘hide the SSID’ so no one else can find your RC200HDW key fob wirelessly. This is the new PV-UC10i Camera System, a WI-FI enabled, high definition covert recording device disguised as a working USB mains adaptor. 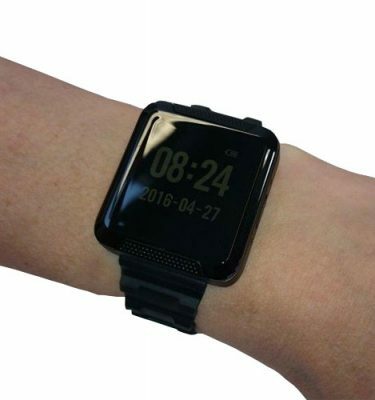 This is the brand new PV-WT10, a 720p high definition recording system cleverly disguised as a smart watch. 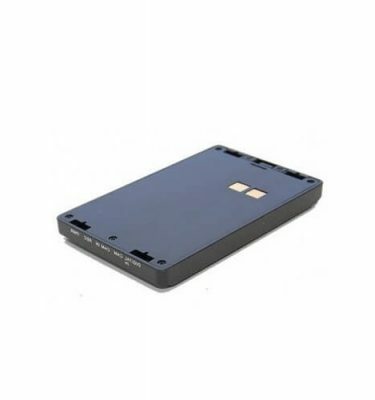 Spare battery for the PV500 Evo and Eco digital video recorders by Lawmate. It will provide a further 3 hours of record time for your system. 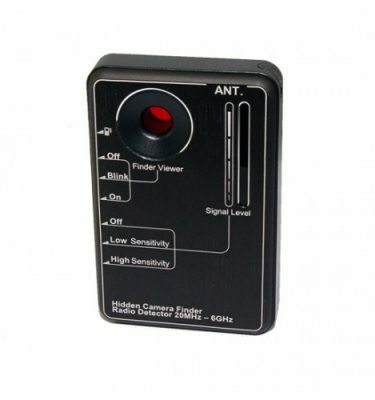 RD10 Hidden Camera Detector, counter surveillance pocket device.